Silver and gold make a strong impression visually, but they often print poorly. This guide will help you use these two colors effectively in your desktop publishing projects (or holiday projects), while also showing you how to avoid the major pitfalls. Printer calibration ensures that there is a consistency between the image that you have viewed on screen and the one that you have taken a print of. Both of the images must bear a striking resemblance to each other. The first step when solving any problem is to identify the cause. Is this a software or hardware problem? Internal or external? It does not matter if you are printing labels, documents, business cards, or a PDF document, these suggestions can handle most formatting issues encountered when printing. 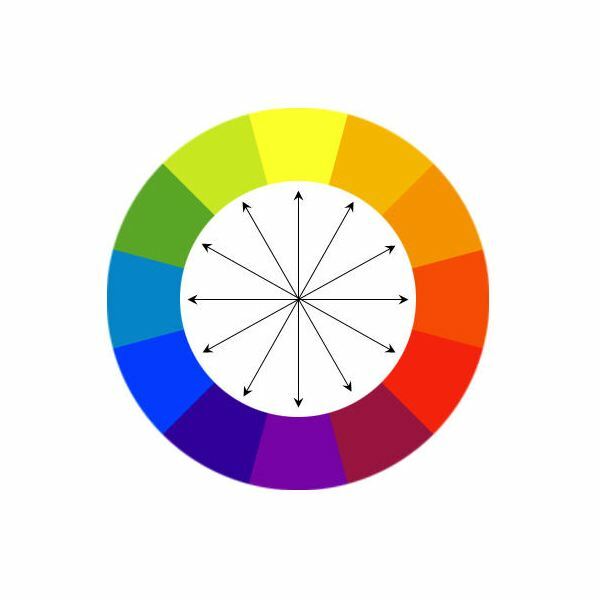 While it may not be an everyday color choice for most desktop publishers, the hexachrome color space offers a more vivid range of colors than the standard CMYK gamut does. Do you need a cost estimate for a printing job? Obtaining printing quotes is a day to day part of a desktop publishers job. This article highlights the benefits of working with a contract printer and lists the information desktop publishers need to know to get an accurate printing estimate. Paper selection is a crucial but often overlooked aspect of desktop publishing. There are a number of factors to consider when choosing a paper stock for a job which this article will familiarize you with. Web to print transition is often understood in terms of comparing web layouts with print layouts. But, there is much more to it. A creative designer will actually have to understand the web to print transition and use them as varying attributes to sharpen their own creative skills. There are a variety of graphic formats that desktop publisher will run into. Here we will run down and briefly describe some of the most popular such as the JPEG, TIFF, EPS, GIF, BMP, PICT, PSD, and PDF. This article gives you a sound understanding for each type of format. A basic understanding of how image resolution effects the printing of a document in essential for every desktop publisher. It is every desktop publisher’s nightmare; a CD full of low resolution graphics from a client, with instructions to blow them up for a printed piece. Desktop publishers need to understand the difference between RGB color and CMYK color in order to ensure that the document they have created looks as good in print as it does on the screen. While page bleeds (an element that extends to the edge of a page) are an effective way to catch a reader’s attention, you must take care when using them to avoid budget overruns and printing problems. Digital Printing vs. Offset Printing: How Do They Compare? Offset printing and digital on-demand printing are two different technologies for getting a document printed. Each has its benefits and downsides, and each has its place in the printing world. Understanding the differences between process color and spot color can save a desktop publisher not only from headaches, but from budget disasters. A good print page layout expertly balances beauty and function while delivering information to its readers quickly and easily. But where do you begin? Here’s how to organize a printed page to get your point across while enticing your audience to read more. VistaPrint: A Smart Solution for Small Businesses? VistaPrint is a graphic design and online printing company that can handle virtually any of your desktop publishing projects and the big advantage to using its services is its cheap prices. With that said, let’s take a closer look to help you decide if VistaPrint is right for your project. Printing your desktop publishing project can be easy if you know the basics of the most common types of printing options. This article provides the know-how on which printing option is the best for you to use. Fedex Kinko’s can upload your digital files via the Web and print them for you to produce the right look for you or your company. You can either print immediately or have Fedex Kinko’s printers installed directly on your computer and place orders online from anywhere you can access the Internet.